Peaches are a part of the rose family – just like plums, almonds, and apricots. Peaches were first cultivated in China. In China, the peach is the symbol of longevity and immortality. Other top contributors in peach production are Italy, Spain, the United States, and Greece. In fact, Georgia is also known as The Peach State because it produces some of the highest quality peaches with respect to flavor, texture, and nutritional content. 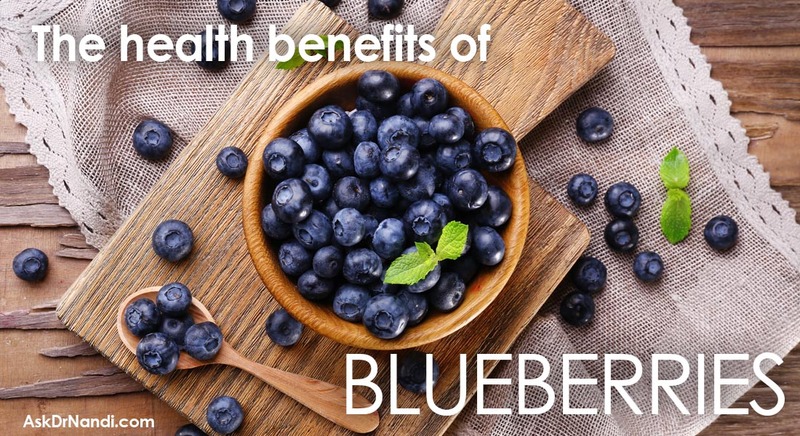 These fuzzy skinned fruits are as healthy as they are delicious. The peach is high in beta-carotene which gets converted into vitamin A. 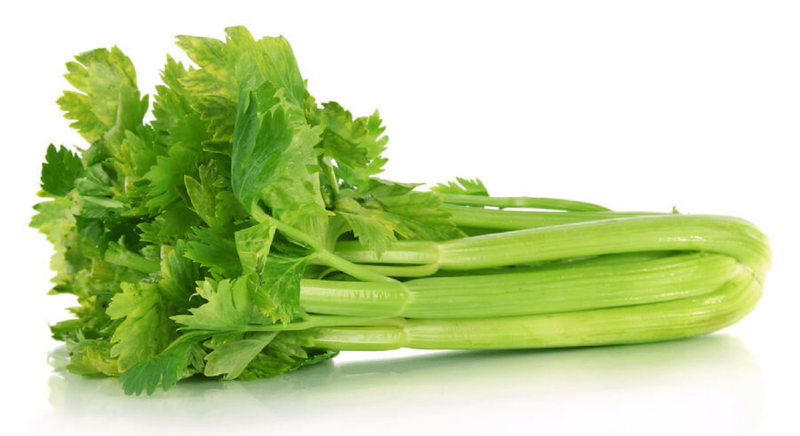 The beta-carotene is an important player in maintaining healthy eyesight and helps to prevent various eye diseases. In a recent study, it was shown that the carotenoids lutein and zeaxanthin found in the peach have a positive effect in the reduction of nuclear cataract. 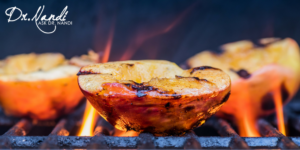 The study also found that these same components found in the peach help to guard retinal tissue from the damage caused by free radicals and the possible injury caused by high wavelength light. In the pulp and peel of clingstone peaches, you can find phenolic compounds which have been found to aid in the lowering of LDL levels. 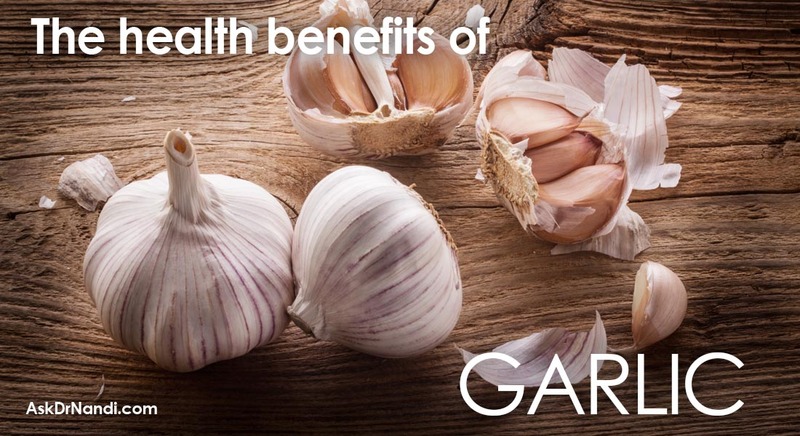 Recent research has shown that these compounds have been beneficial in maintaining lower levels of LDL and helping to aid in creating good HDL cholesterol. Raising good HDL cholesterol levels help to reduce the risk of developing heart disease and maintains optimal cardiovascular health. Peaches contain a large dose of anti-oxidants which are necessary for good health. In a study done in Brazil, peaches were found to contain chlorogenic acid which is a very potent anti-oxidant that has healthy promoting advantages. 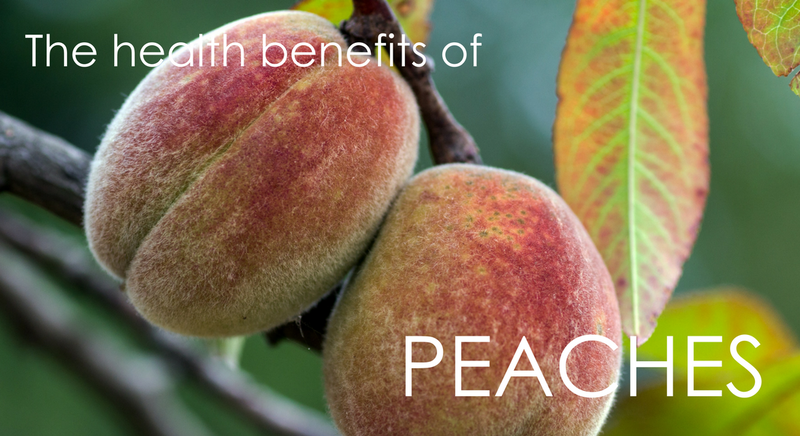 Peaches contain phenolic compounds that aid in disease prevention. Plus, peaches have lutein, zeaxanthin and beta-cryptoxanthin which are necessary in the healthy aging process. 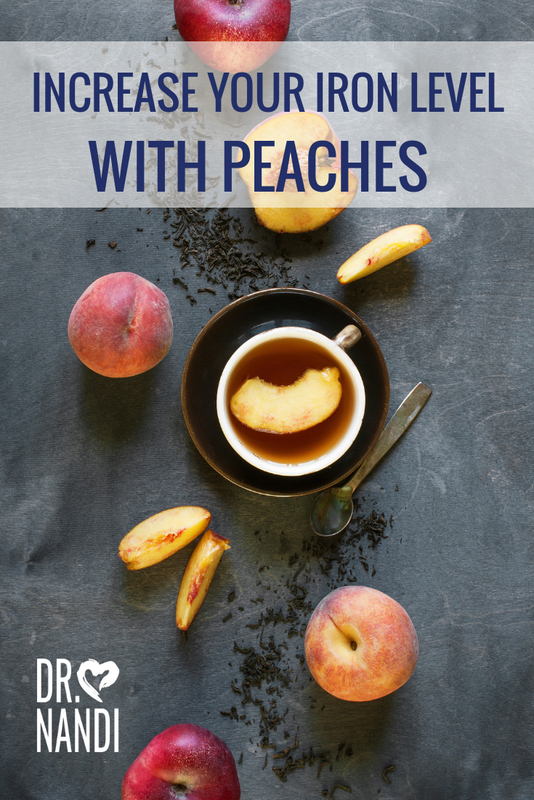 When someone is deficient in iron levels, they are known to be anemic and recent studies have found that peaches are one of the best non-heme sources of iron. Non-heme is a plant based source. At times, anemia occurs when there are low levels of vitamin C because lower levels may cause some problems with the absorption of iron in the body. Peaches contain high levels of both iron and vitamin C which helps to combat anemia. Research has found that the body absorbs iron more effectively when you get the nutrient form a plant source when combined with a food rich in vitamin C.
Nutritionists now suggest adding peaches to the diet of pregnant women because they are a nutritional powerhouse. Studies show that eating peaches are a wonderful way to take care of the nutrients that both you and your baby need. During pregnancy, hormones can slow down the movement of the intestines which can lead to serious constipation. Peaches are high in fiber content which helps to keep your intestines healthy and moving properly. Plus, peaches are rich in folic acid with is crucial for the development of a healthy baby and folic acid is known to help prevent serious birth defects. 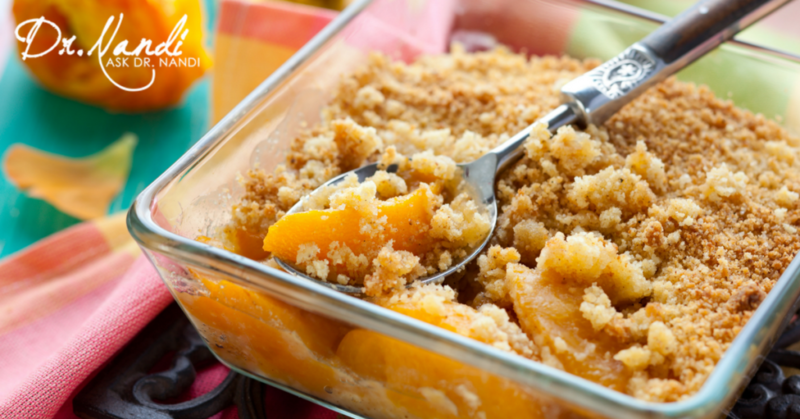 Dr. Nandi’s easy-to-make peach cobbler uses healthy ingredients and will satisfy your sweet tooth. 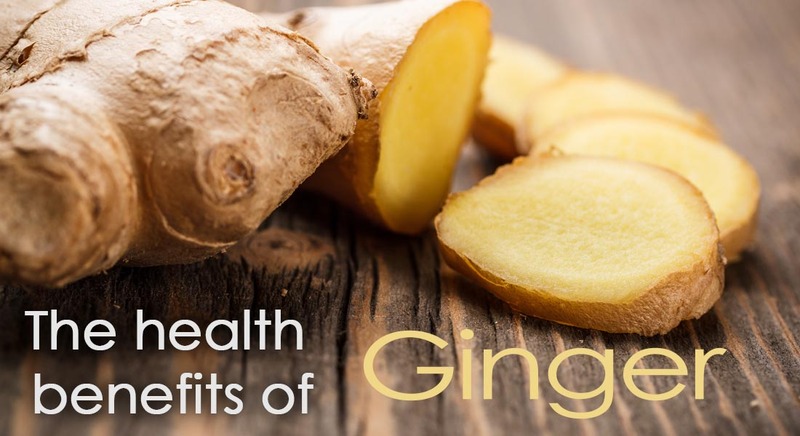 Add it to your routine and become your own Health Hero. Go get the recipe. 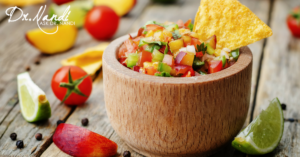 A delicious and healthy peach salsa that is perfect as you go on your journey to being a Health Hero. Full of great ingredients and perfect for a BBQ. Go get the recipe.